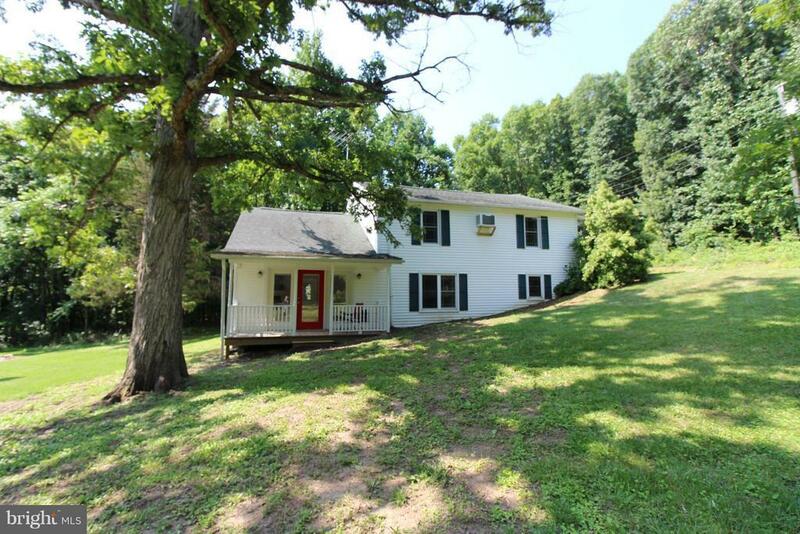 Magical country home ready and waiting for a family to come and love it!What a great place to create childhood memories or settle down for your next adventure. 3 bedrooms 2 baths cathedral ceiling in great room with gas fireplace, 30x60 garage/building PLUS carriage house, tree playhouse for the kids! Whats not to love about this home!